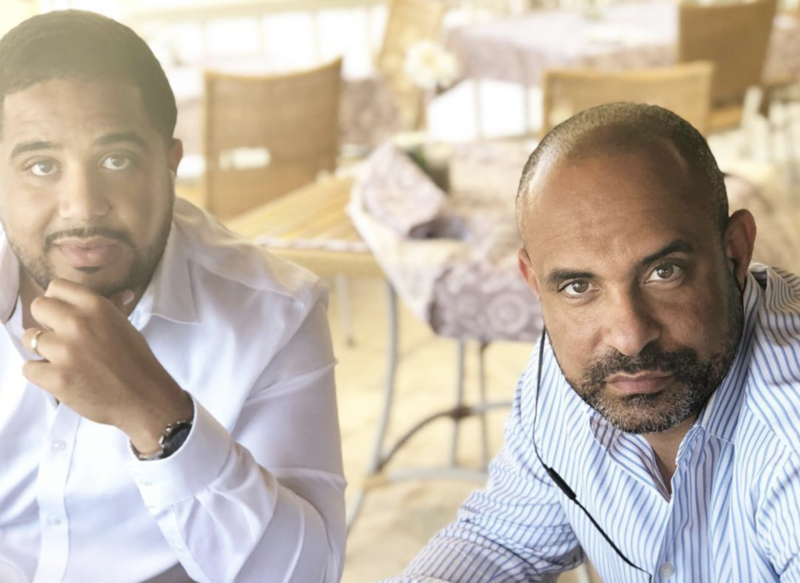 One of the most dynamic entrepreneurs of his generation, founder and executive of Global Voice Group at the age of 21, Laurent Lamothe is Special Advisor to Michel J. Martelly, elected President of Haiti in May 2011. After joining the Ministerial Cabinet, where he occupies the functions of Minister of Foreign Affairs and Cults, then Minister of Planning and External Cooperation, he is called to the high position of Prime Minister. 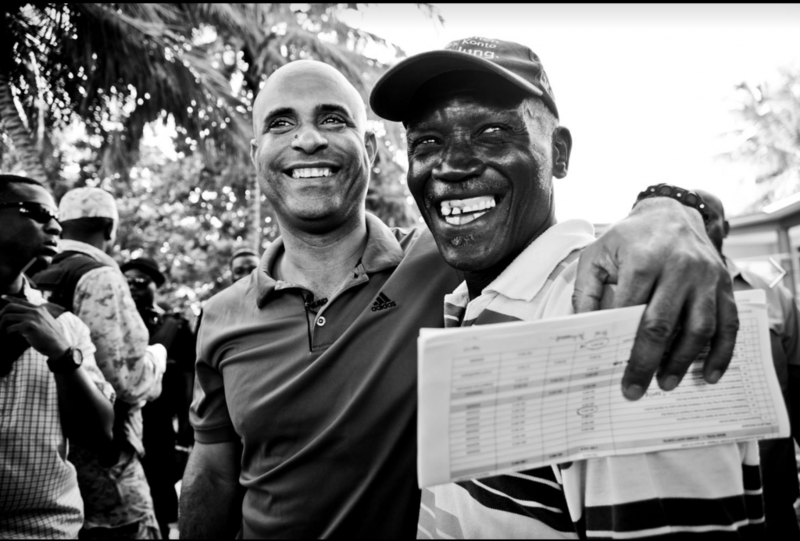 At the head of a new government team, Laurent Lamothe will print a pragmatic and coherent line, of actions of developments, centered on the search for results and particularly dedicated to the improvement of the living conditions of the disunited layers of the population. From the first days of her administration, Laurent Lamothe clearly shows her desire to turn her back on the hollow speeches, the demagogic poses of the past which held the place of economic policy. It thus displays, by concrete, measurable acts, its determination to engage the good fight to restore impetus and new life to the Haitian economy and finances. The results are not long in coming. The infrastructure works record of achievement never equaled, including schools, bridges, roads, public markets, built-in municipalities, departments and regions of the country. Foreign direct investment has more than tripled, following the adoption of incentives, favoring business and creating ideal conditions for production and job creation. It should be noted that, under the Lamothe administration, the Force of Police has increased its share of banditry, has had its lowest rate since 1987. Selected and chosen as Entrepreneur of the Year by Ernst And Young in 2008, then Independent Leader of the Year by Latin Trade in 2014, the successful businessman, became prime minister, introduced to the Prime Minister of a political economy in constant progress, based on investment rather than the expectations of humanitarian aid. 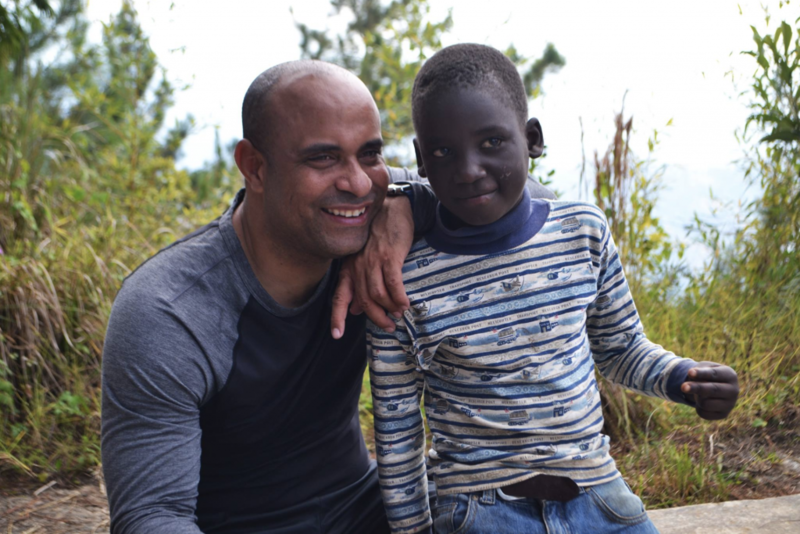 Laurent Lamothe has grown up in her life with a deep sense of social responsibility and a strong commitment to helping her brothers and sisters in their lives. well being. In favor of the norms and practices of the democratic system, Laurent Lamothe, Prime Minister, describes the idea of ​​change and democratic construction, and reduces social inequality and social inclusion. To this mission, Laurent Lamothe worked with the support of her people, the help of the international community, to give voice to the voice, security and trust to the excluded and deprived. During the 31 months spent in the Primature, from May 2012 to December 2014, Laurent Lamothe can be proud of positive achievements, made in security, economic, educational and political situations. In July 2015, Mr. Lamothe founded the LSL World Initiative (« LSLWI »), a leading global organization dedicated to the socio-economic empowerment of emerging countries. As a private social enterprise, LSLWI provides solutions for their own financing mechanisms, with the goal of achieving economic self-sufficiency and stimulating sustainable development. Without doubt, the political opportunity offered to the businessman, augurs positive future prospects for Lamothe Laurence, Politician.